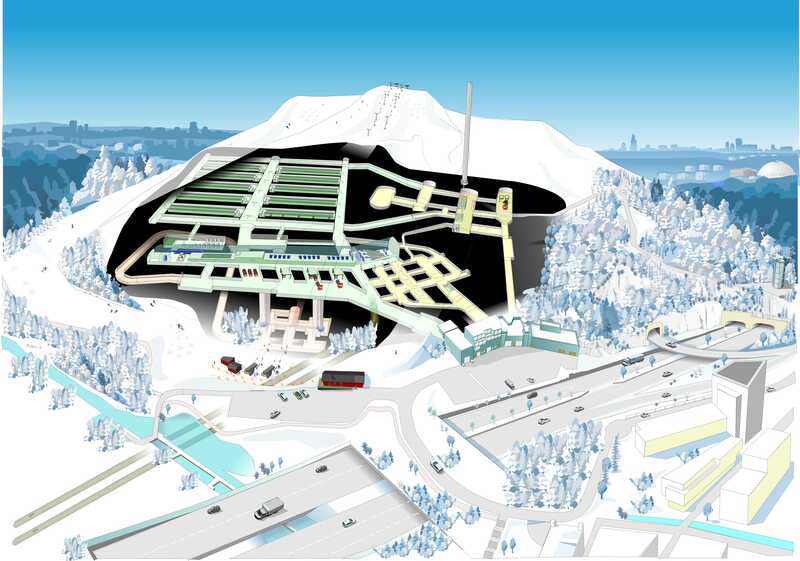 ÅF will deliver a new automation system to the Henriksdal Waste Water Treatment plant in Stockholm, which will be modernised and expanded to meet future waste water treatment requirements. The order is a design and construction contract worth approximately SEK 200 million. "We have done several automation projects for Stockholm Vatten och Avfall and are now entrusted to turn Henriksdal into one of the world’s most modern future waste water treatment plants. It is a fine proof of our ability to deliver major, complex end-to-end solutions,” said Jonas Larsson, acting president of ÅF’s Industry Division. 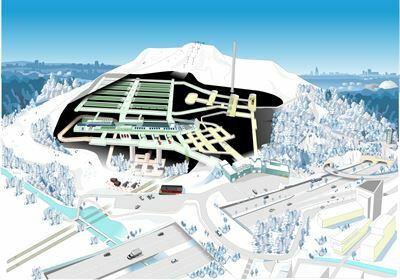 The automation project is part of Stockholm’s future sewage treatment project and includes more effective treatment using a new membrane technology and a completely new treatment facility inside the Hammarbybacken ski slope. After the expansion, the Henriksdal Waste Water Treatment plant will be able to receive and purify water from 1.6 million people. ÅF is responsible for all parts of the project, from project management, project planning and programming to hardware, installation and commissioning. The project is scheduled to start immediately and run until 2026. ÅF has previously delivered automation solutions to other major infrastructure projects such as the City Line railway tunnel and the North Link in Stockholm.